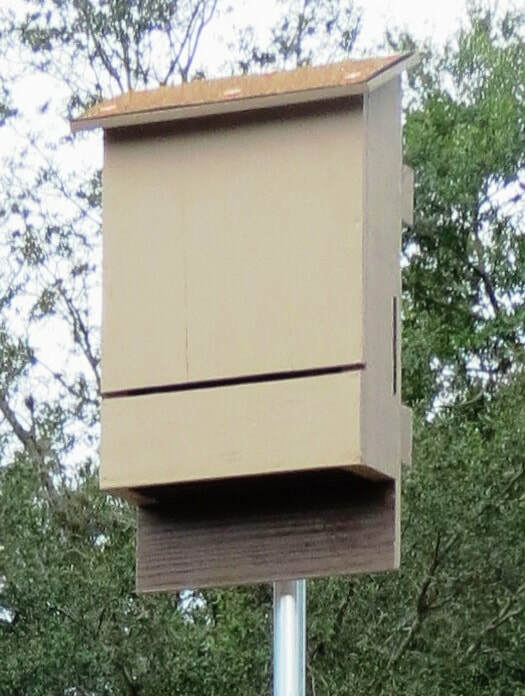 ​The Florida Bat Conservancy is dedicated to preserving and protecting Florida's native bat populations through public education and partnerships with other conservation organizations and government agencies. ​I found a bat on the ground. What should I do?. ​There is a bat in my house. How can I get it out? ​Who can I call for a bat educational program? 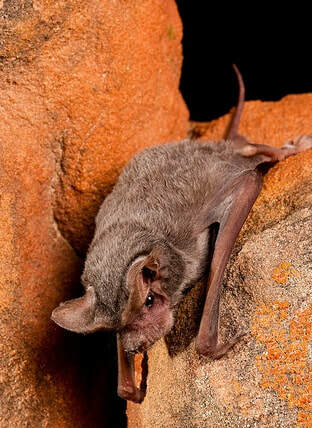 ​Learn more about Florida bats. Purchase Bats of Florida. To view some of the items on this website you will need Adobe Reader. You can download a free copy by clicking on Adobe Reader. Ann Walker, from her son.